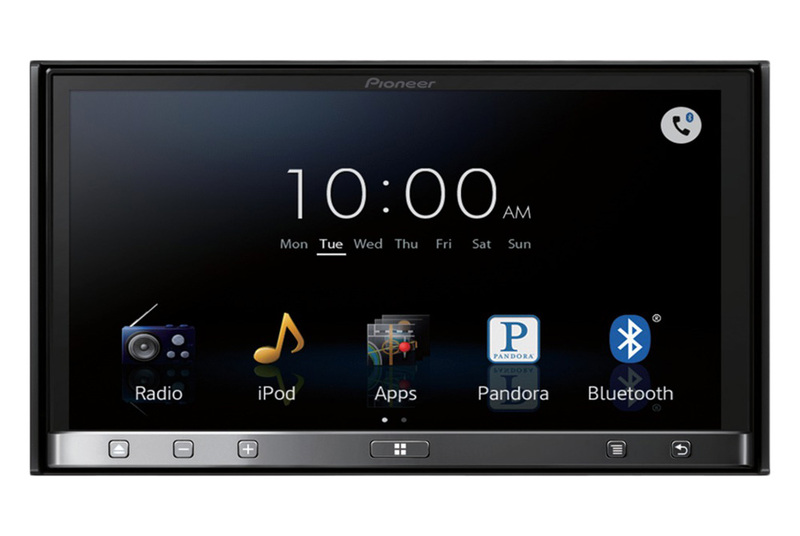 What do you need to get an aftermarket audio system? Sometimes your original stereo is not quite up to scratch, and you want something to go way beyond. Sure, you Have your factory stereo, but often it is not enough or simply doesn't have all the features you need. 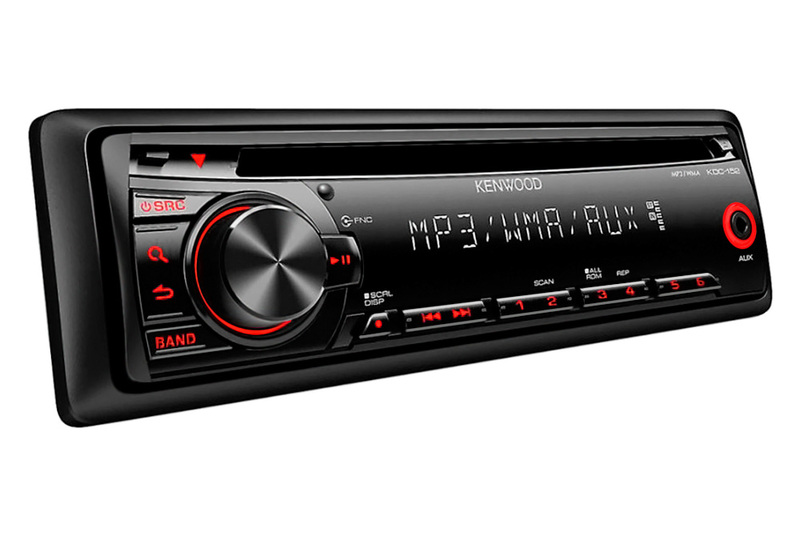 Your stereo head unit is where all the music starts, so you need to make sure you are getting the best one you can find. 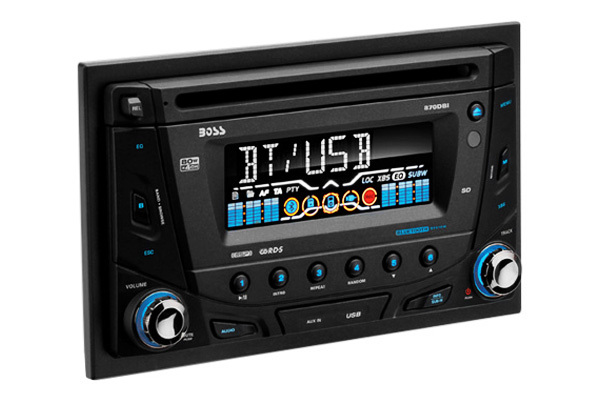 Today you can easily upgrade your vehicle with an aftermarket car stereo that provides additional options such as HD radio reception, Bluetooth connectivity, USB ports, iPod interface, while taking your sound quality up. Keep your ride loud with the best sound! Hey guys, we would like to announce that now at CARiD you can find the product lines of two world class manufacturers of automotive audio products - JVC and Cerwin-Vega. Cerwin-Vega introduced the world’s first solid state amplifier specifically for a high-fidelity sound in which its circuit design was influenced by a 10,000 watt sonar amp. 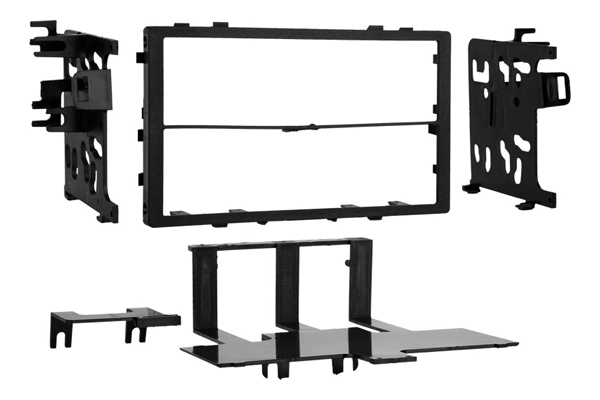 JVC is leading developer and manufacturer of sophisticated audio and video products utilizing leading-edge technologies to deliver high quality sound and images. The company also offers professional electronics products including cameras, DVD recorders, and a host of mobile entertainment solutions. Check them both out and tell us which one do you like most? Do you guys have a louvre for a 1999 Honda Accord Coupe? Would you get a Toyota Scion Tc 08 or Honda Accord Coupe 08 if you had the money? Quick Reply: What do you need to get an aftermarket audio system?